We are the 2017 U.S. 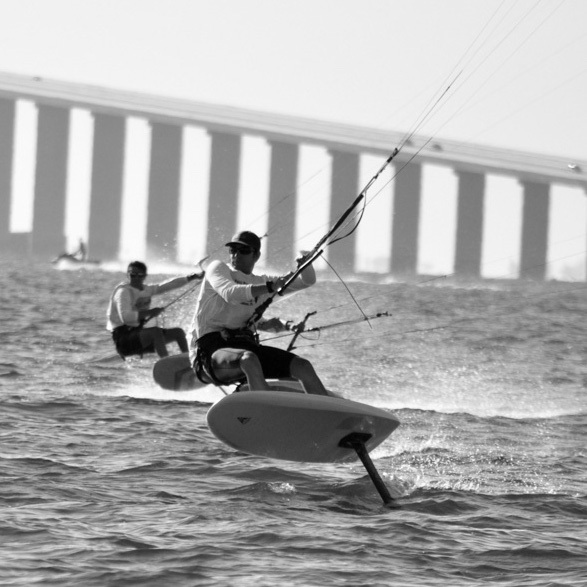 Match Racing Champions and are ranked 35th in the world. 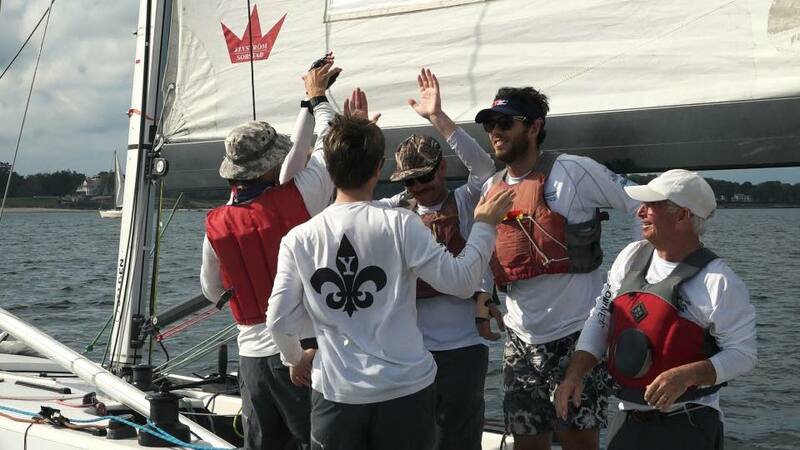 We are a young and hungry team made up of recent college graduates, Yankees, and Southerners eager to take our match racing to the next level. Our potential is limitless, we have multiple top collegiate All-American sailing athletes along with veteran national champion keelboat sailors. 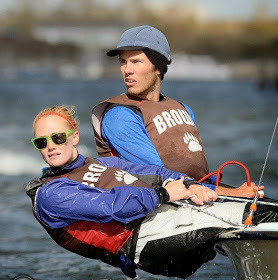 Pearson is a 2-time All-American and former A-skipper at Brown University. 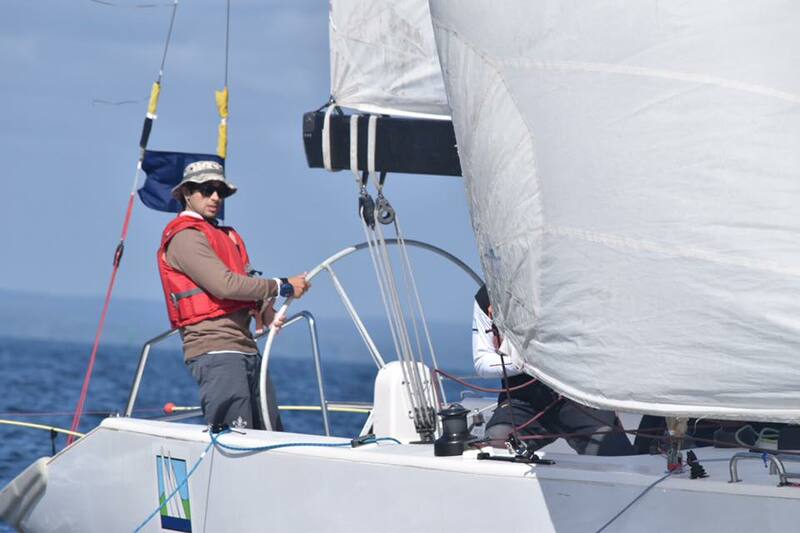 An accomplished team racer, Pearson entered into the world of match racing in 2016 and has been honing his skills for driving keelboats. Bryce is a former captain and A-skipper at Connecticut College. He has been crewing in match races for the past six summers, but has crewed on keelboats all his life. He now resides in Brooklyn NY frostbiting interculbs out of Larchmont Yacht Club. 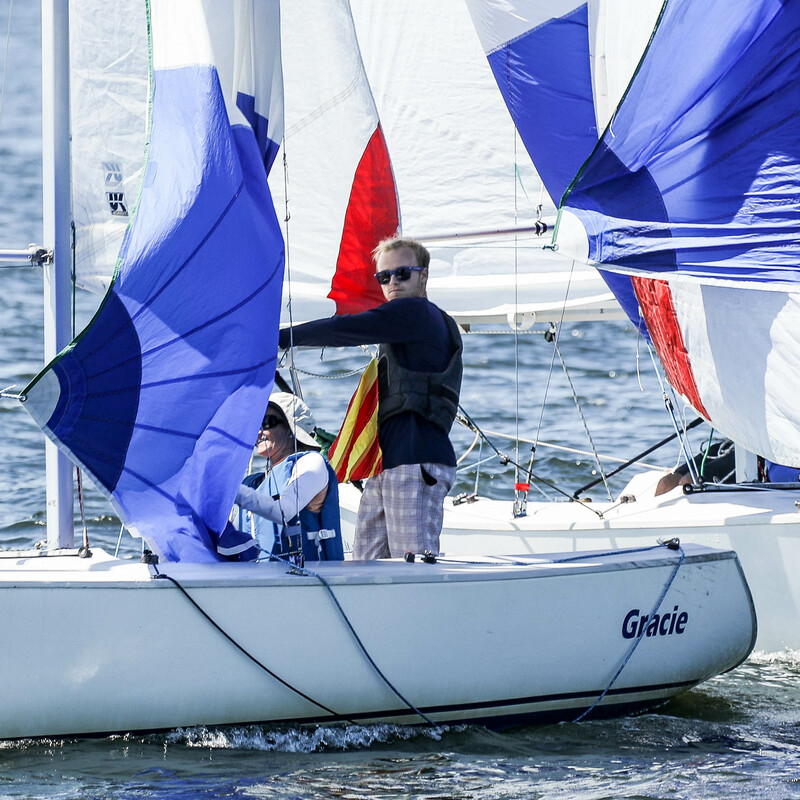 Pearson is a 3-time US champion in the Rhodes 19 class and has been sailboat racing his entire life. 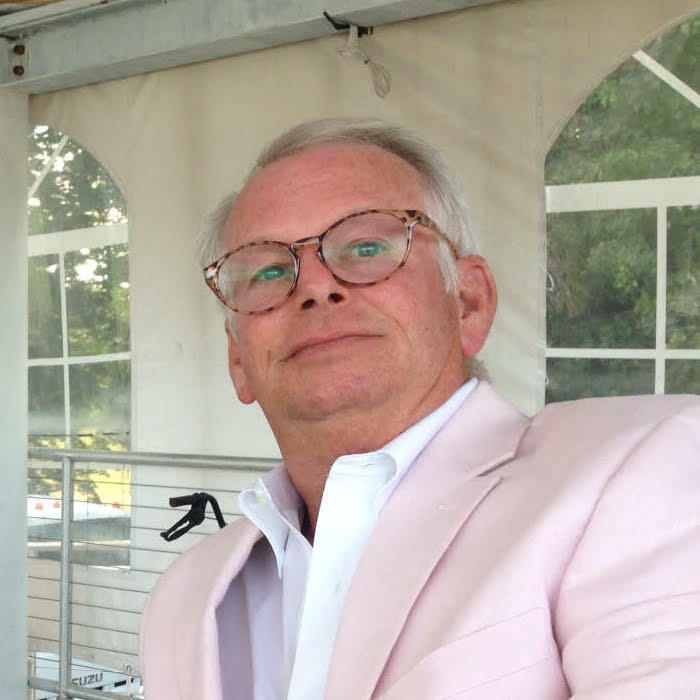 He brings many decades of keelboat experience along with a good deal of "Creole" to the team. He brought Junior into this world and he is not afraid of leveraging that fact on the racecourse. 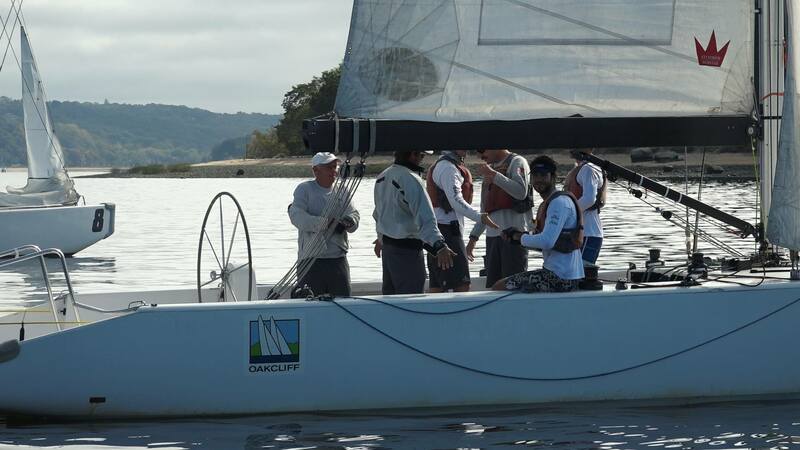 Bobby is a former eckerd college match racing skipper. 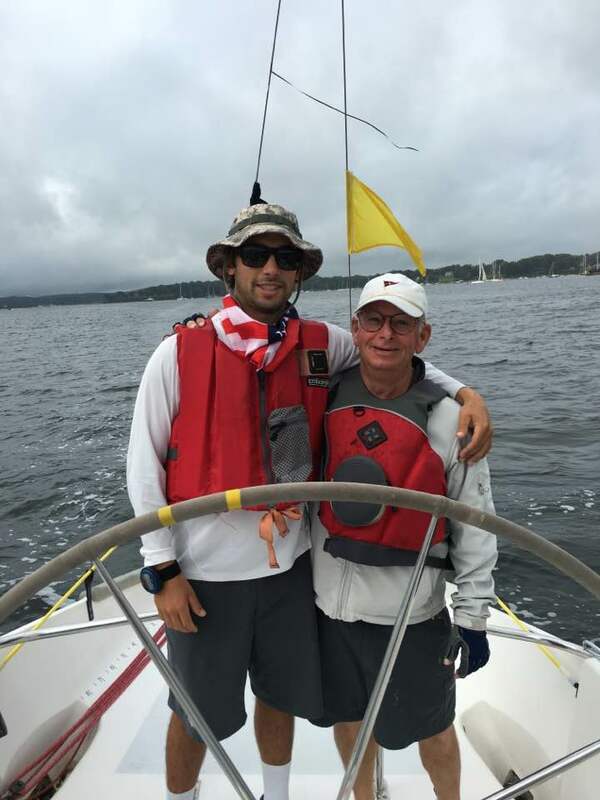 He got into match racing while coaching in Chicago at the CMRC and is now pursuing a law degree at RWU. He is also an active member in the Lightning class. 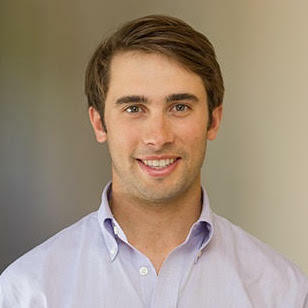 Luke has sailboat racing running through his veins and is a veteran laser sailor. He's a former A-skipper at Brown University and is the newest addition on Yankee Creole Racing. He brings with him tons of team racing and match racing experience. 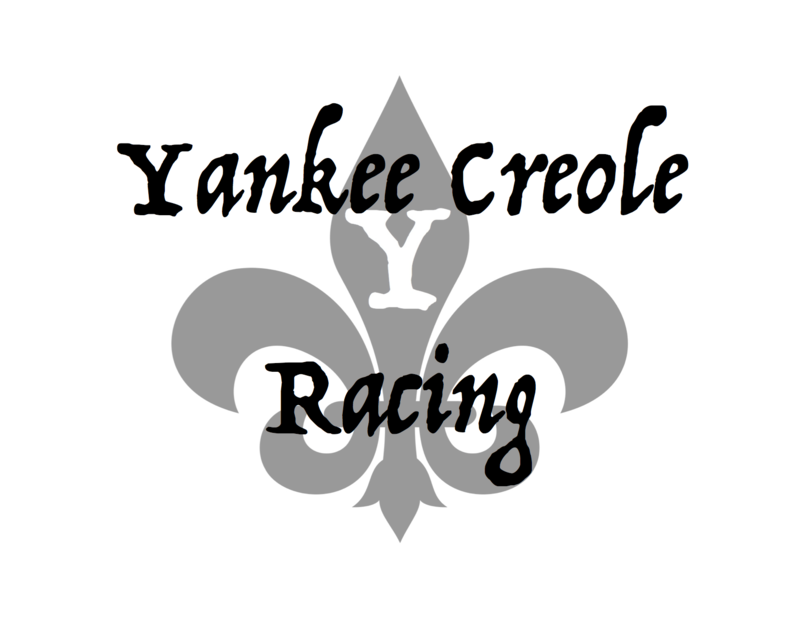 Ranked at 117 in the world, the Yankee-Creole squad set out to tackle the season head on and hit the ground running at our first event in April. Going into 2017 we were looking to climb the match racing leader board and hone our skills as we made the transition to keel boats. 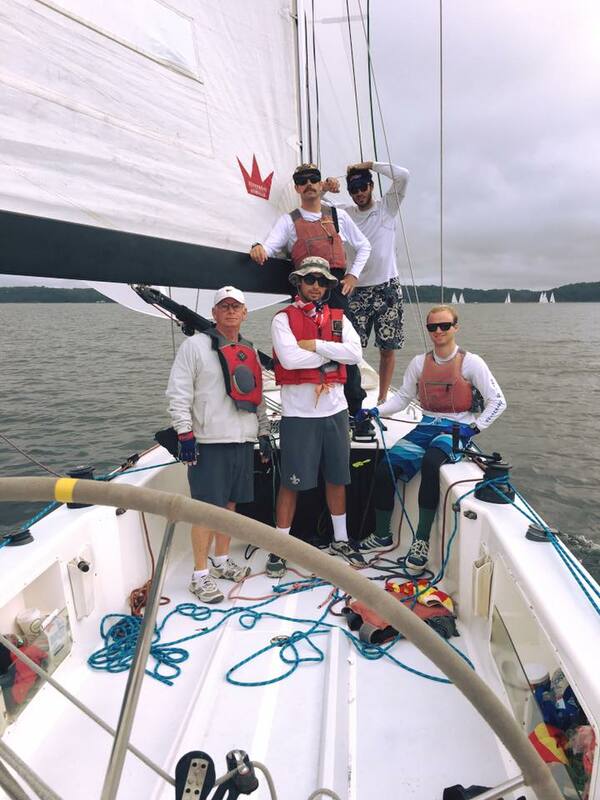 The team comes from a collegiate sailing background where we know what it takes to succeed. This mindset is what drove us into our inaugural season. 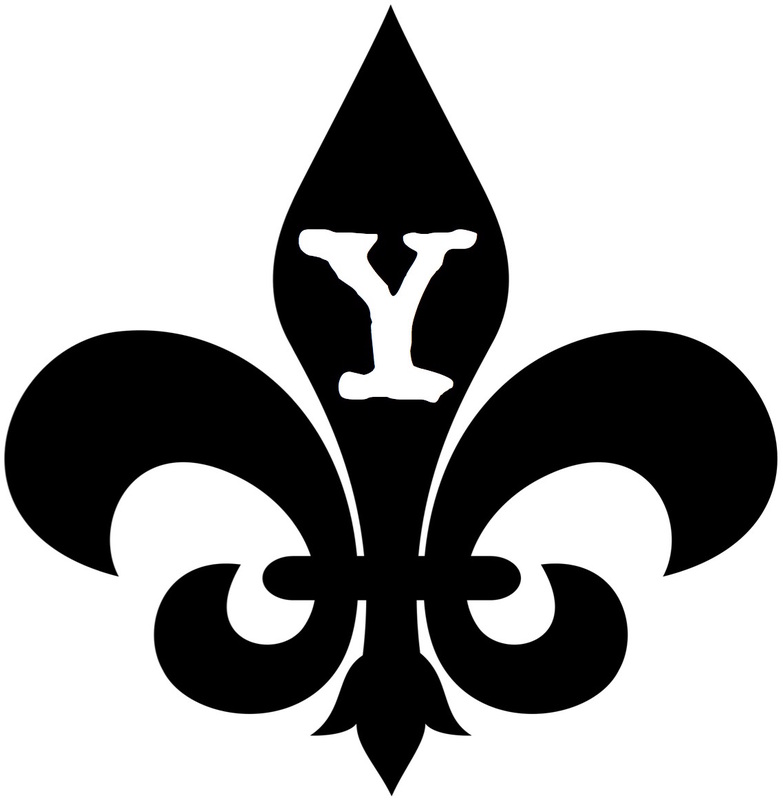 Going into the 2018 season the Yankee-Creole team was ranked 37th in the ISAF World Sailing rankings. Click below to see what our live ranking has changed to and how far we have progressed! 2018 Blog - "Thats got to be a RED!" This edition on TGTBAR the team discusses the importance of Hydration before, during, and after racing. Contrary to what you might have previously heard it is important to begin dehydrating yourself a few days in advance of a regatta. This is due to the fact that there are strict weight restrictions in place. Our team cuts water weight in order to get as much muscle on the boat as possible while still making weigh in. After weigh in we shotgun three Gatorades and we are ready to race! Team YCR is very weight conscious, and we meticulously sponge our boat dry before getting underway. That said, we ALWAYS carry more water than we need. Unfortunately we have first hand experience of what happens when you don't! The first signs of dehydration are sluggish movements and poor decision making. This can be skippers worst nightmare on the racecourse however that will likely be the least of anyone's worries if the team does not remedy the initial dehydration. As you dry up you can begin to suffer from what we like to call "Creole-Hystaria". When this occurs you become angry, confused, and paranoid. It often results in team bickering and can break out into physical altercations if it goes unchecked. Finally, the patient exhibiting signs of C-H will cease doing any work on the boat and will refuse to so much as sit on the windward rail until water or a Pabst-based saline solution is administered. When you do get in from the water from a hard days sailing it is a good idea to wet your whistle a little. This will help to remove the stress from the day and will keep you loose and limber for some good sailing tomorrow. If you need a good way to force hydrate we suggest playing Macho Mug. The chanting will help you to up your consumption. PRO tip: If you want to remove all of the toxins from your beer, you can easily do so by filtering it through your tee-shirt as you drink! That's all for now folks. Tune in here to get your Match Racing fix and ensure that you keep tabs on how we are doing this season!